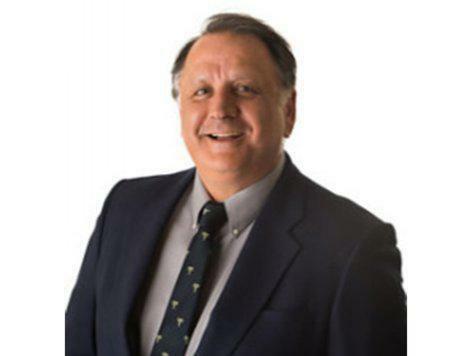 Dr. Berge J. Dadourian is a highly skilled, board certified in cardiovascular and internal medicine. 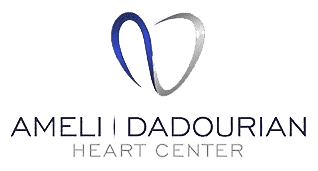 He specializes in Internal Medicine, Cardiovascular Medicine, and Interventional Cardiology including coronary stents and angioplasty at the Ameli | Dadourian Heart Center in Las Vegas, Nevada. Dr. Dadourian completed his medical training at the David Geffen School of Medicine at UCLA. He is an appointed member of the FACC (Fellow of the American College of Cardiology) and FSCAI (Fellow of the Society for Cardiovascular Angiography & Interventions). His continued education has included Chief Resident of Internal Medicine and Clinical Instructor of Internal Medicine at UCLA. He has been honored in the distinct positions of Director of Las Vegas’ chapter of the American Heart Association & Stroke Prevention in 2011; Governor of the American College of Cardiology in Nevada; and President of the Las Vegas Valley division of the American Heart Association. In his spare time, Dr. Dadourian enjoys playing golf and reading historical fiction. He looks forward to checking off items on his “bucket list”, such as: playing golf at Augusta, Georgia; traveling to Russia and China, and scuba diving in the Great Barrier Reef. He counts his wife and three wonderful kids as his best personal achievement.